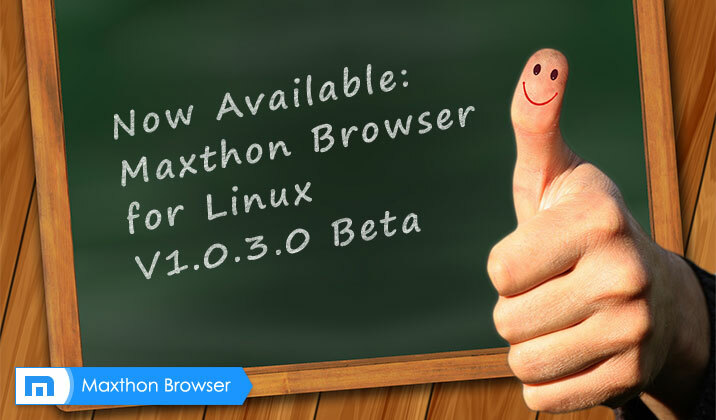 Maxthon for Linux V1.0.3.0 Beta is available for you to try out. 1. If Chrome is also installed, you can see a Flash icon at the extension bar (top-right corner). Click the icon, and then you could select the Flash plugin. 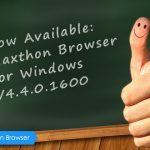 You could try to fix the Flash issues by switching to another plugin. 2. For coders on Linux, the new feature “quick-search” will probably help you. or ctrl+shift+x to open a small window to show the searching result above your editor. Furthermore, as you might expect, you could edit the hotkeys and the searching engine list on settings page. And we would love to hear your opinion on this two features for making the final version even better. 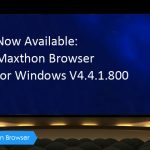 Maxthon Cloud Browser for Windows V4.4.1.600 Beta is Released! Introducing the new built-in PDF plugin! 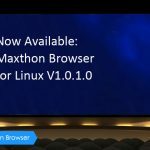 Maxthon Cloud Browser 4.4.1.800_Beta is Released!